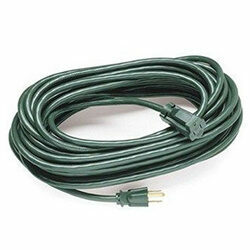 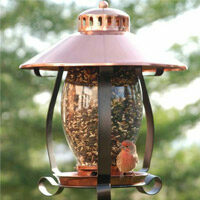 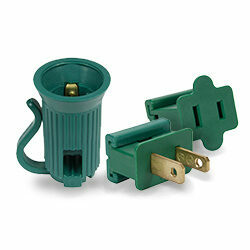 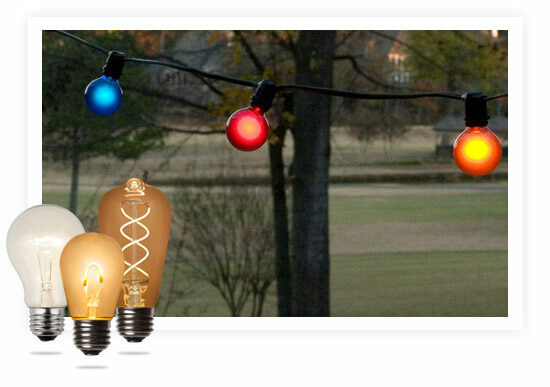 Create your own one of a kind custom patio string lights! 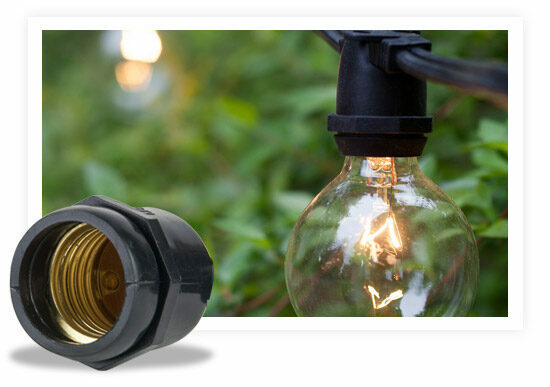 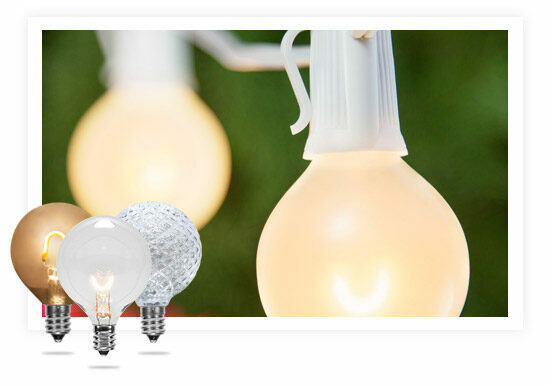 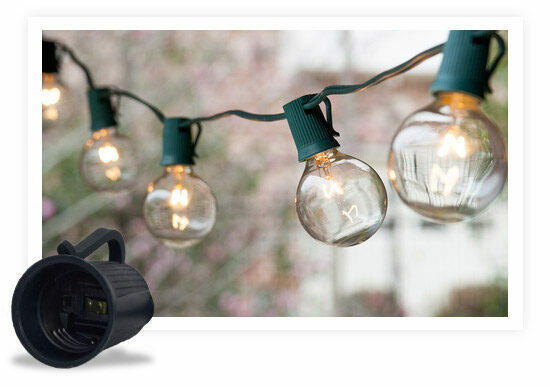 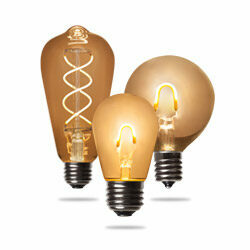 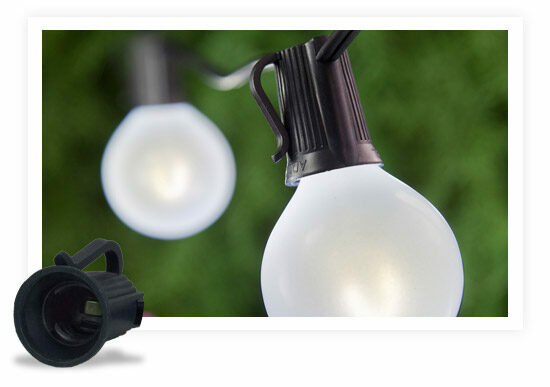 Easily design backyard and event lighting with our large selection of patio bulbs in a full spectrum of vibrant colors and lighting options from traditional incandescent to energy efficient LEDs! 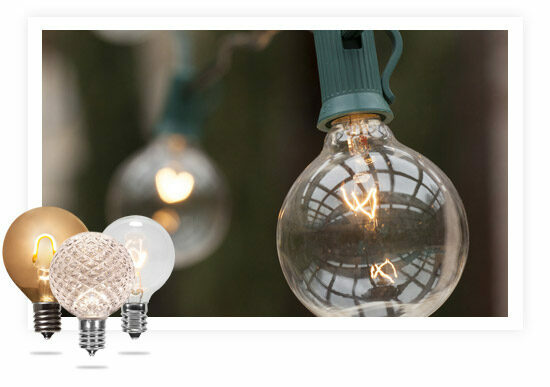 Then, just pair with a commercial grade light string in the length and color that best suites your project and you have professional quality lighting in no time! 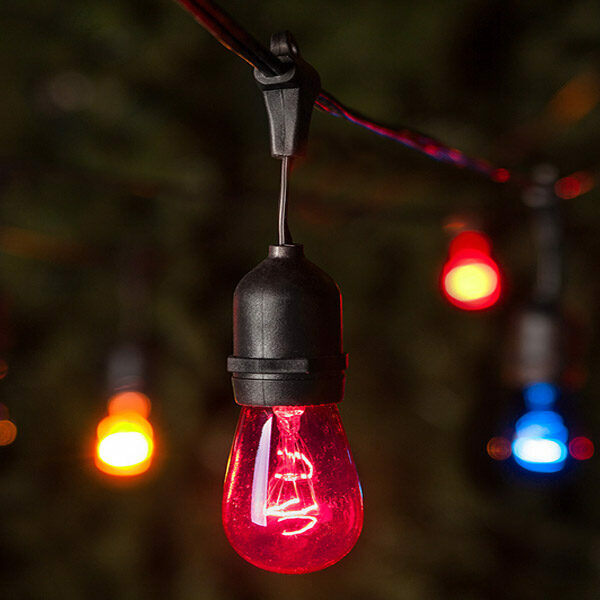 Hang red, white and blue LED patio bulbs across your Fourth of July barbecue, create breathtaking wedding lights and add ambience to your home with DIY patio light strings!